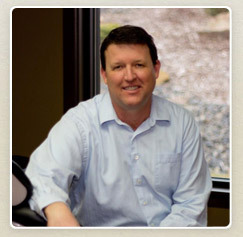 Dr. Barton has been practicing dentistry in Richland since 1995. He has a love for his patients and a strong desire to provide the best possible care. He does continuing education in all areas of dentistry and is currently a member of the Spear Faculty Club and a mentor at the Scottsdale Center for Dentistry. Dr. Barton has been married for 25 years to his wife, Jeanne and they have four children; Benjamin, Isaac, Emma and Jonathan. Dr. Barton and his family love to ski, ride motorcycles, camp, fish, high adventure and take care of his small farm. The Tri-Cities has been a great community to raise their children and to live and work.